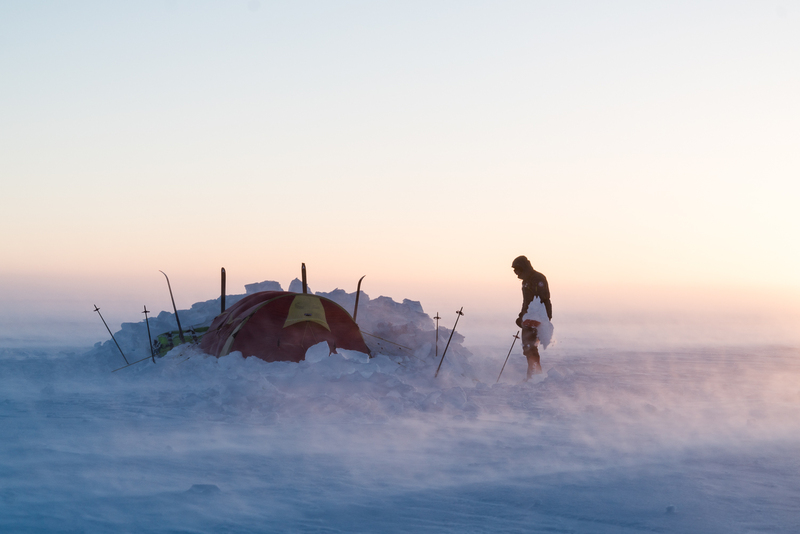 Norexplore crossed the Greenland ice cap from west to east in 2017. 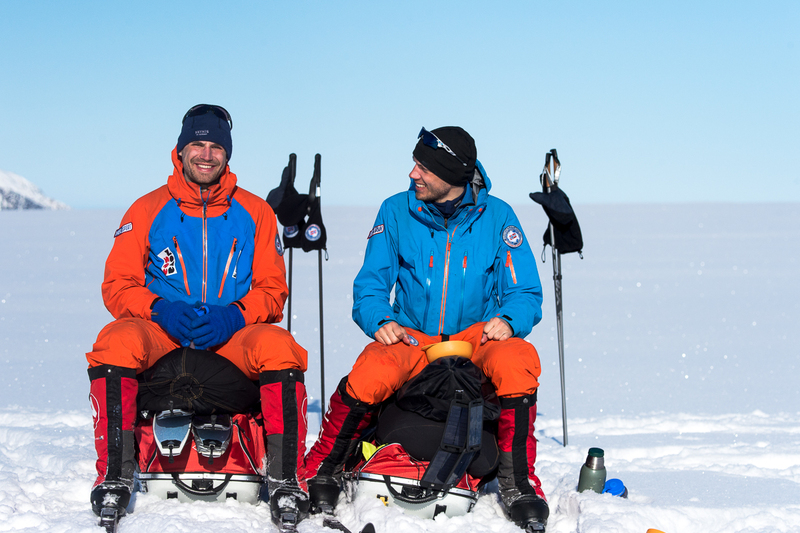 The expedition description will be published after the web-series has been published at UTEmagasinet.no. Link to UTEmagasinet web-series will be published here soon. 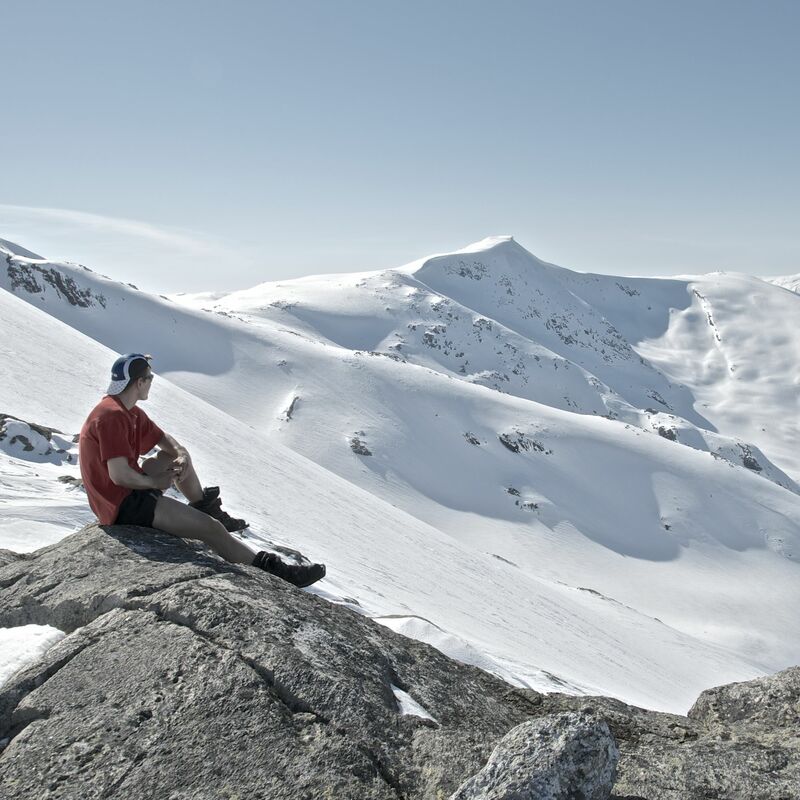 Norexplore visited Jotunheimen in 2016 to visit some of the most famous mountain peaks in Norway: Besshøe (2258 masl), Surtningssue (2368 masl), Glittertind (2465 masl) and Galdhøpiggen (2469 masl). 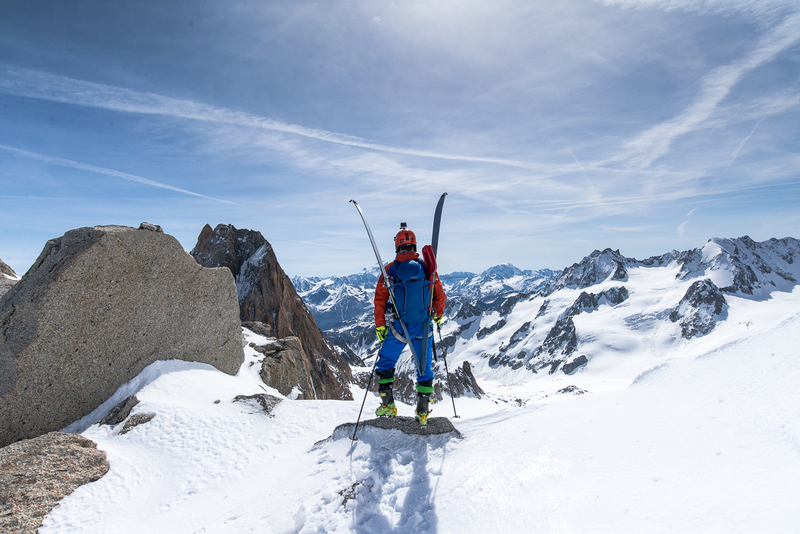 The scenic route is offering great views and awesome alpine skiing, even with three out of four days in stormy weather. 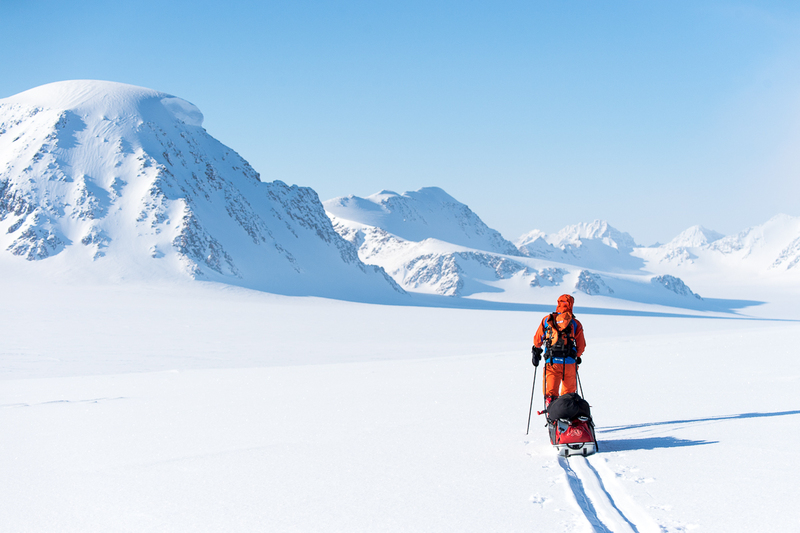 Norexplore conducted an expedition to Svalbard in April 2015, from Longyearbyen to Veteranen. 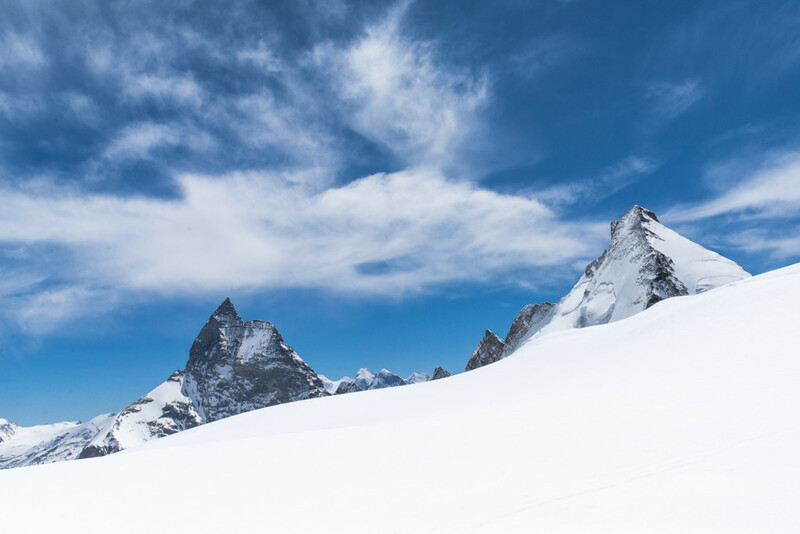 The expedition company of two members set out alone with two snow sleds and randonnee equipment, and a few mountain peaks were climbed on the way to Veteranen. Various weather ranging from -35 to -5 degrees Celcius and quite a lot of snow fall made the trip tougher than expected, but everything else went as planned. Hiking from Chamonix in France to Zermatt in Switzerland in six days, including a few mountain peak captures during the hike. The trip went very well and according to the plan. However it was late in the season and thus the avalanche danger made the trip more dangerous and adventurous than planned. We are two Norwegians obsessed with the nature surrounding us. Tor was born in Bergen in 1989, with a skiing boot on one leg, and a hiking boot on the other. 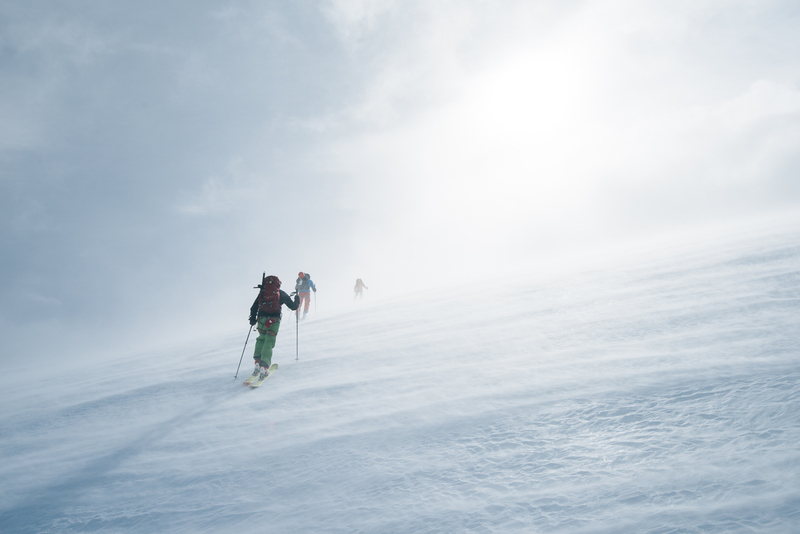 The passion for skiing and hiking in the northern mountains was accompanied by triathlon and cycling at a high level, and the founding of an expedition organization was in many ways inevitable. A double MSc degree will be obtained in mid 2015. Bjorn was born in Bergen in 1989. 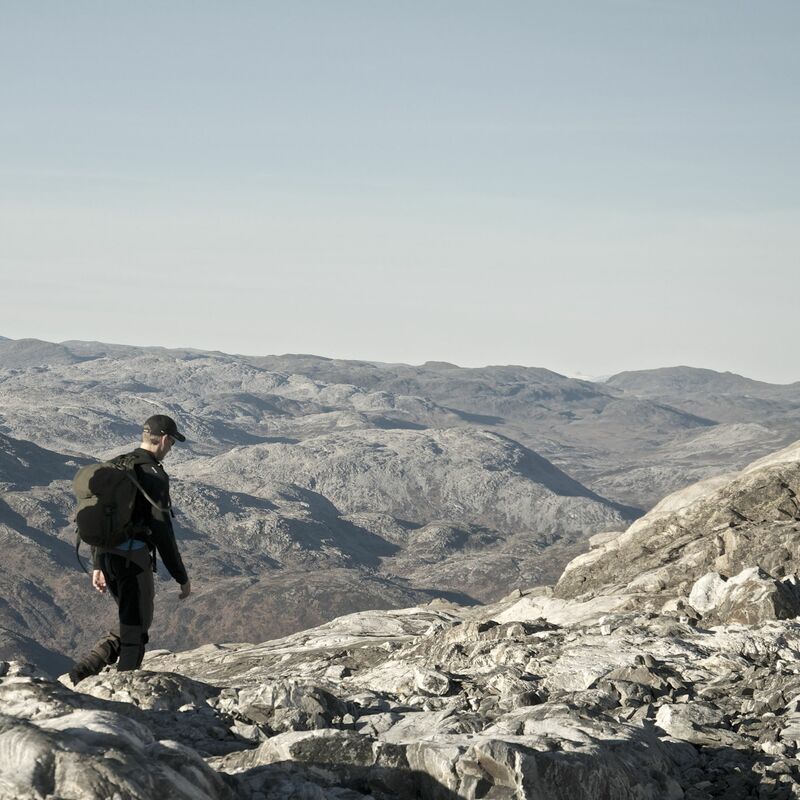 He early found a passion for extreme adventures in the wild, and now has 16 years of hunting experience through all parts of Norway. Through triathlon, hunting and extreme hiking trips, he can manage his need for extreme activity levels. An MSc degree in Finance will be obtained in 2015.